What better way to discover a country with young children than through its playgrounds? 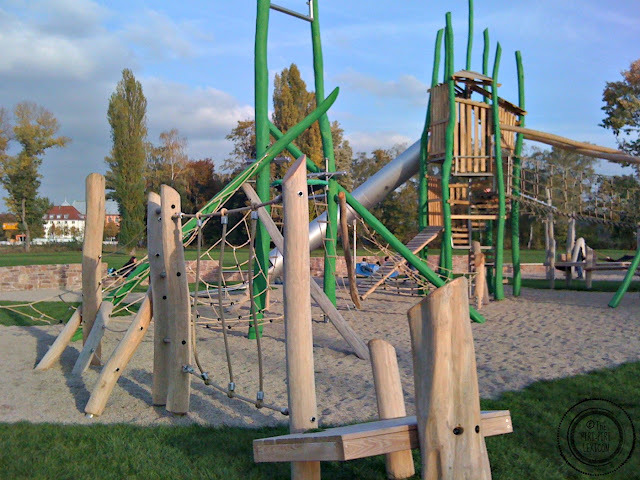 Playgrounds in Germany are awesome. There are lots of them too. And our two little monkeys have got used to that. 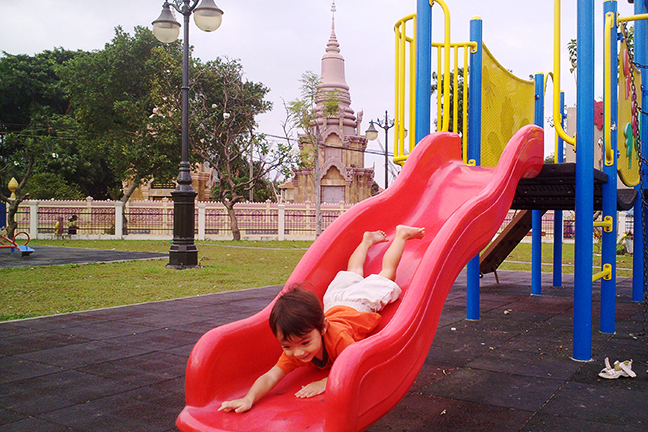 When travelling, we always take our kids to the local playgrounds. There is so much you can learn about the place, parenting, safety culture, children, etc when spending a little time there. 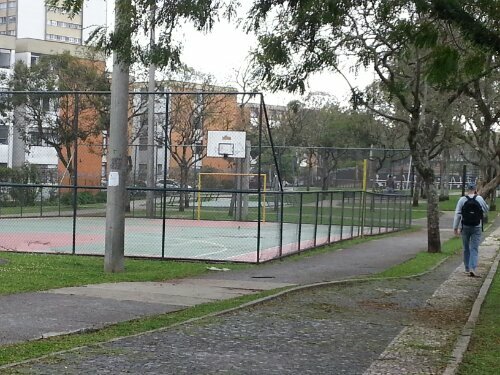 A few years back while spending time in São Paulo, Brazil, I spent quite a few mornings in a very central playground with my daughter while hubby was working. 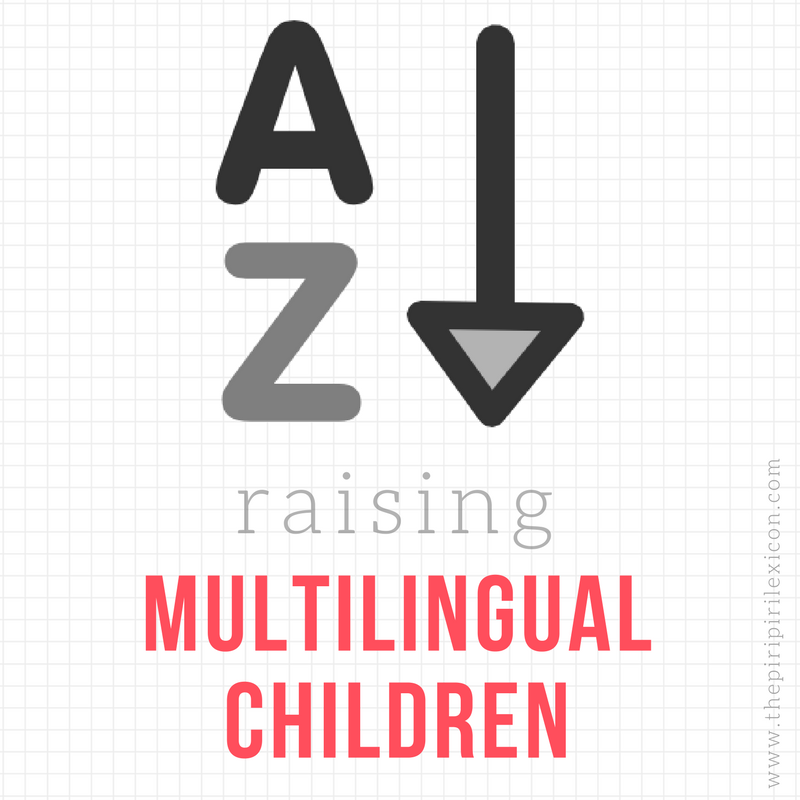 I was surrounded by nannies, au pairs and grandmas. Not a mother in sight. Nannies were wearing uniforms for the most part and were, for the most part, running around after the child(ren) while I sat on a bench and let my 2-and-a-half-year-old play by herself and get dirty. The differences were really striking. The equipment and terrain was also so different from what you would find in Paris or Berlin: no plastic, no special flooring, just dirt and wood. 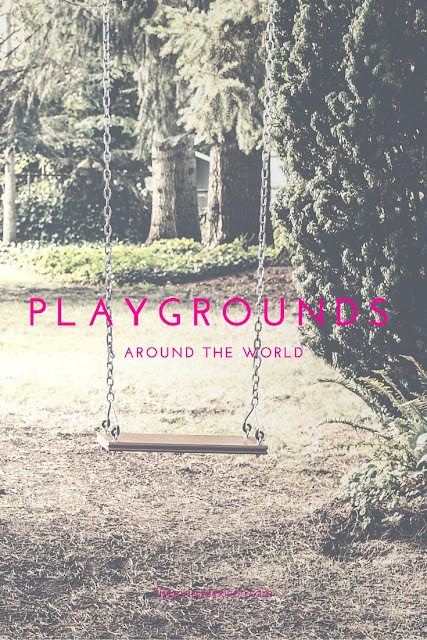 As part of my little series on discovering real neighbourhoods around the world, people have been sharing their neighbourhood's playgrounds or play areas. This has been one of the highlights of the posts in many cases for me. So without further ado, I am taking you on a world tour of my favourite children's play areas. 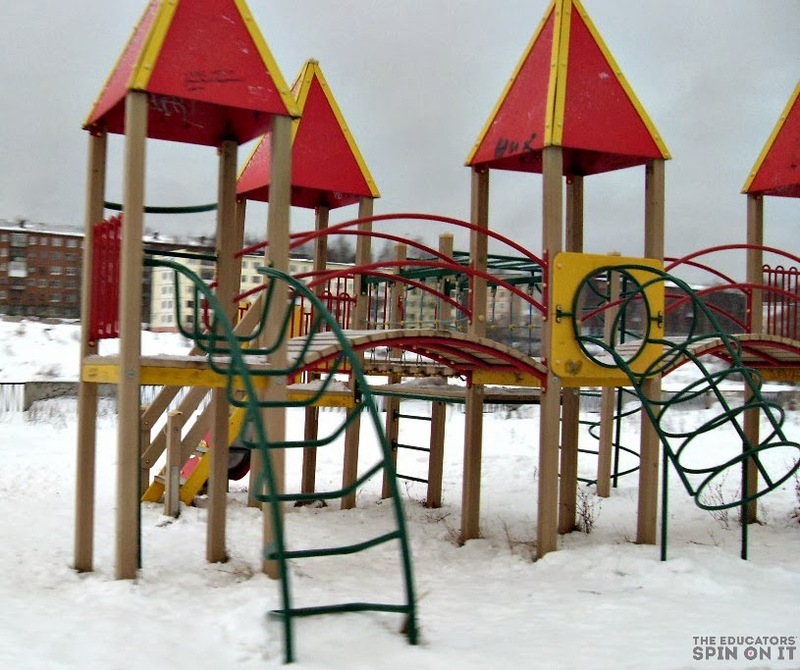 Zosia writes: "most are little more than a few pieces of metal playground equipment and would be deemed unsafe by American standards. This picture, taken at a neighborhood cafe, is one of the safer and new structures we have encountered." 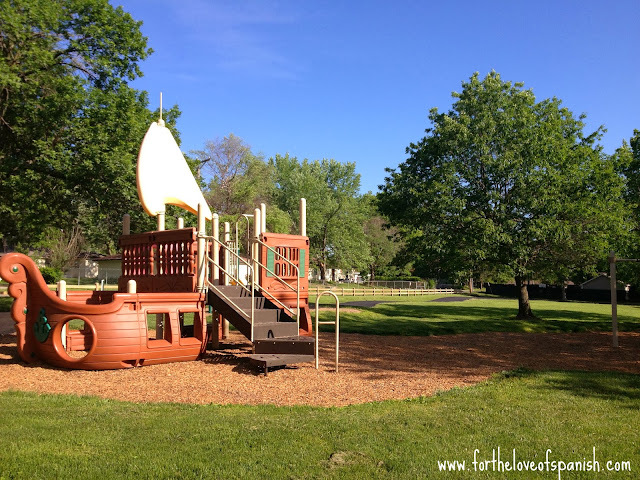 "essentially it’s more of a play yard, but there are children out there enjoying it every school day of the the year, rain or shine. indoor recess is apparently not a thing here like it is back home!" Like many small villages, Phoebe writes: "Roquefort only has a small playground, but it's shady and conveniently located right by the primary school." 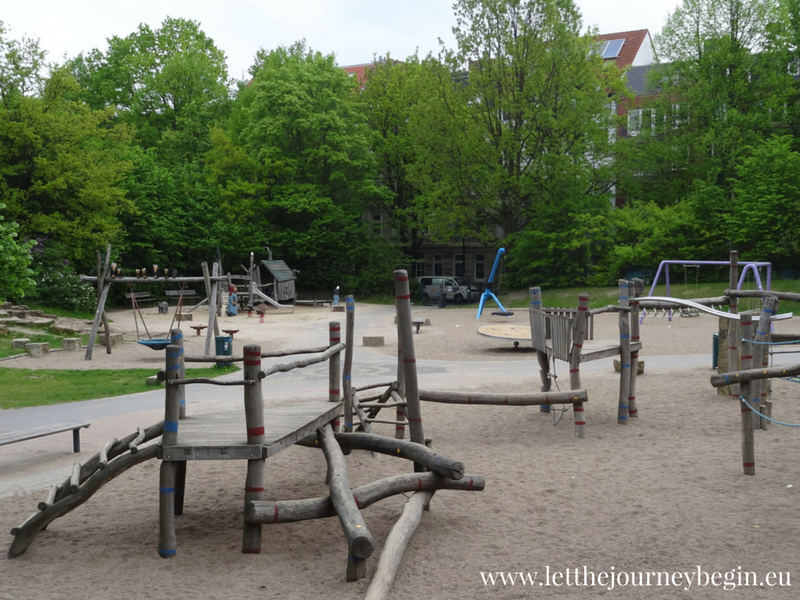 In Hamburg, Ilze writes: "You can rarely find it this empty, on a sunny afternoon it’s usually packed with children and their parents." 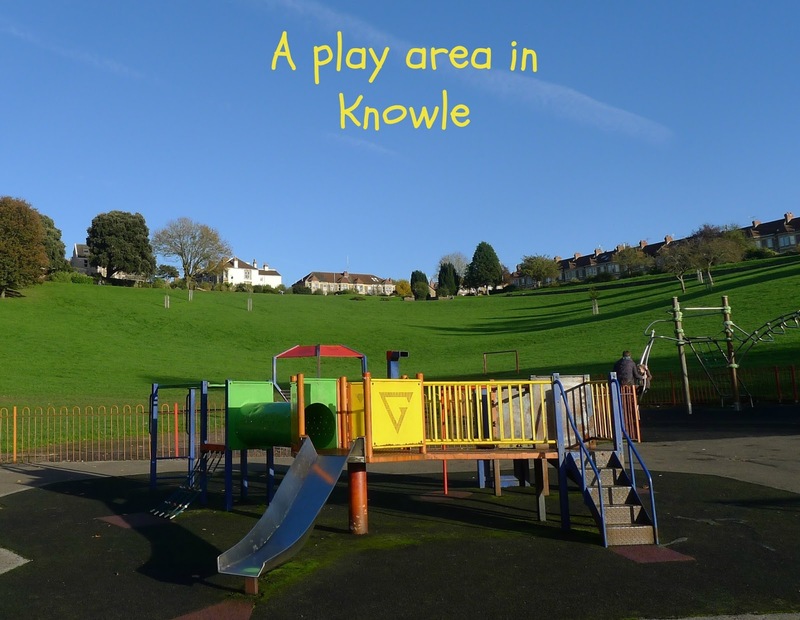 Imagine the fun running down that hill to get to the park! Stephen says: "We have lots of parks in Curitiba, but very little in the way of swings and slides and other stuff you usually get in parks for kids." 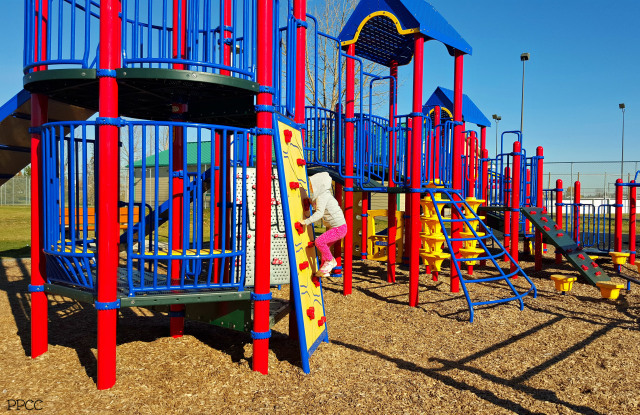 "Since it does get so cold in the winter, we also have a number of great indoor playgrounds and play structures at city run recreation facilities and private businesses." "they seem to be a relatively new concept." "it has a nice walking trail that goes around the entire park". "a municipal beautification project has turned the wide boulevards and grounds in the country’s provincial capitals into colorful play spaces, complete with exercise stations and/or playground structures". 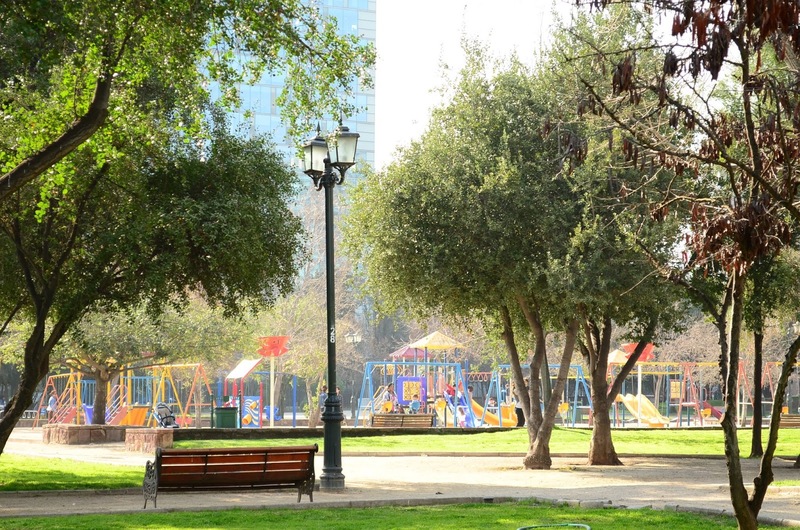 "Most of the parks in the city will have bouncy castles, playgrounds and small electric scooters for hire." 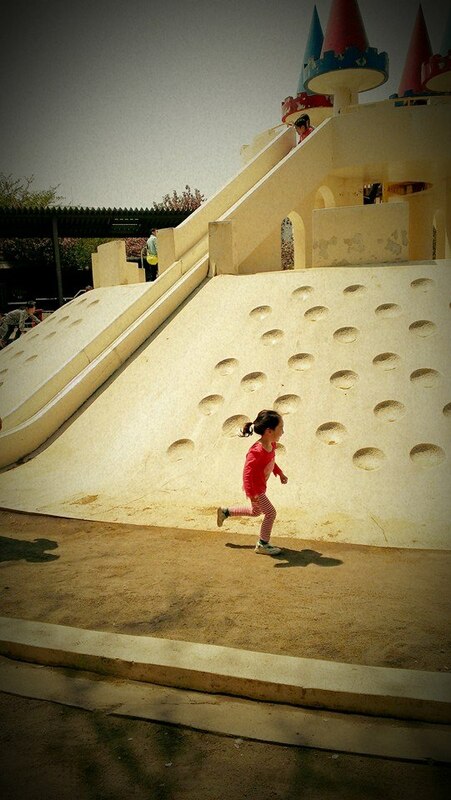 "Set between the town and the airport this garden had an aerial walkway, a dry playground and a water playground". 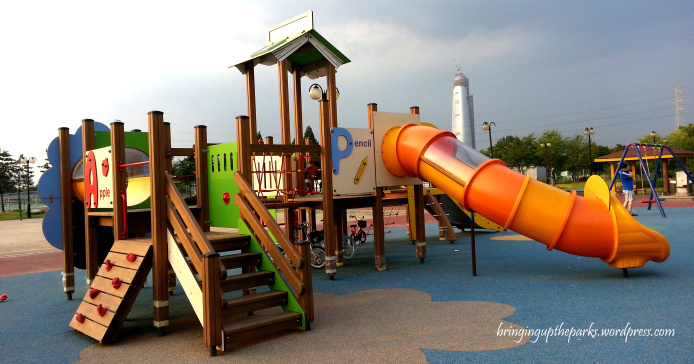 "Each park will have at least one playground, and the playgrounds here are beautiful!" 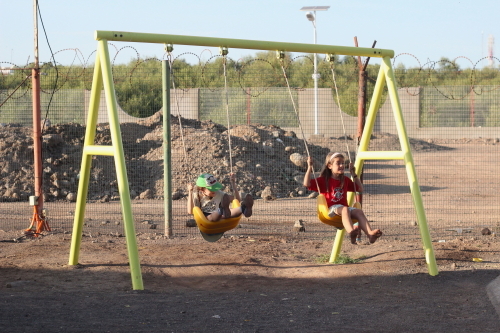 "The Algalux is the newest playground, the third one in Djibouti." 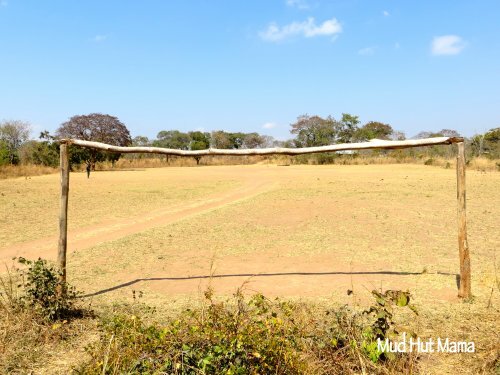 "I haven’t ever seen a playground in rural Zambia but every community I have visited does have a football (...) field and many also have netball courts." 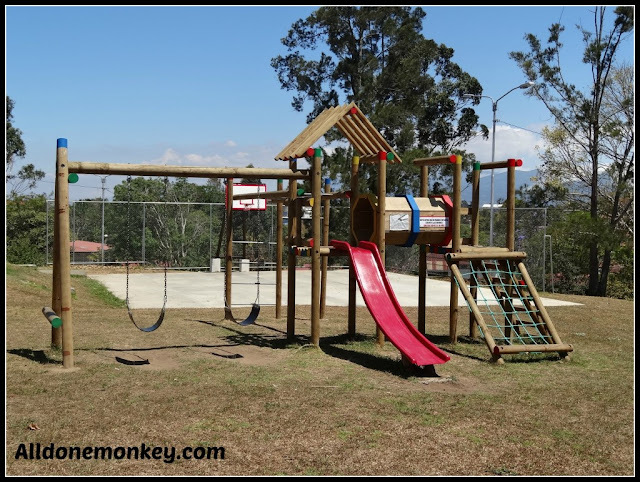 You can see even more playgrounds as well as other local facilities in all of the posts that make up this little series. Click on the logo below to discover more amazing places. What about where you are? What does a playground look like? Wow what a beautiful window to the world. 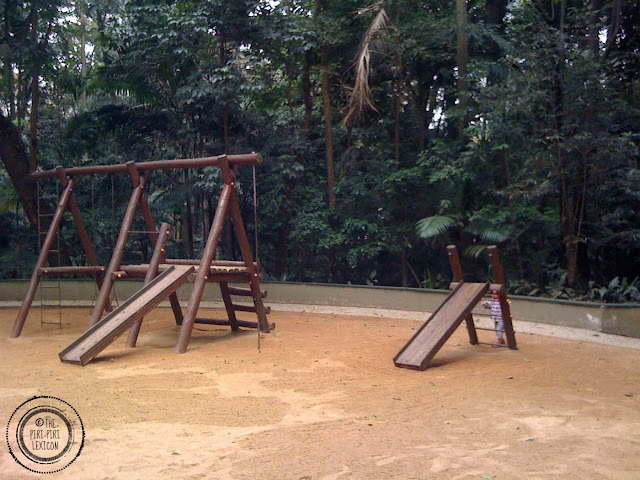 India's playgrounds also vary. Small villages rather have open grounds where you can find kids playing cricket or more local games like Pitthu, marbles etc. in the towns of course we have playgrounds with some swings and slides. Will surely post a picture here. That walkway at the playground in Malaysia is incredible! What a fun tour! I love this post! What a wonderful way to explore!